Every month I usually find myself wondering where the time has gone, but this month has been surprisingly different. 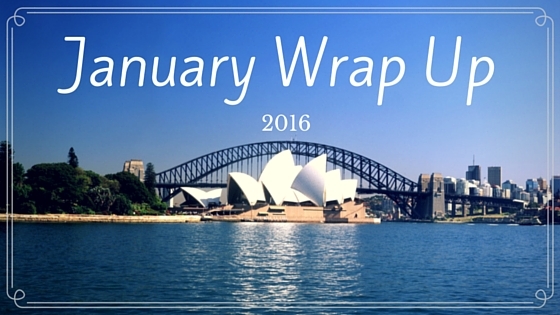 I look back on what I did in January, and it feels like it was ages ago. I have done a lot more in this first month of 2016 than I expected. I've been to Queensland and Sydney (and back home), and I've been to the zoo and seen my extended family. I caught up with friends and watched some new movies. I even managed to read a few books :P Here they are! So it's been a few months since my last book haul, back in October. In that post, I shared 4 books that I'd received. Today, I have 14. Don't worry - I have a very good reason. My birthday plus Christmas are both in December, so a lot of these are from then. There are also a significant number that are not from then, but I don't think I have gone too overboard. Today's Top Ten Tuesday (hosted by The Broke and the Bookish) topic is a freebie! 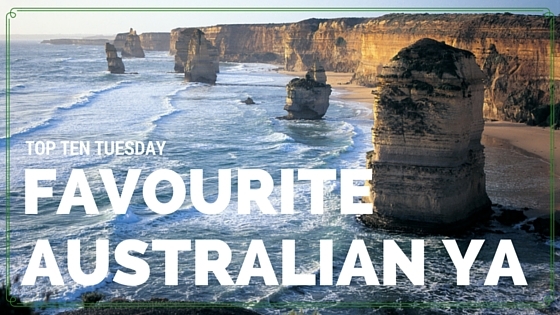 And since today is Australia Day, I thought, why not stick with the theme? 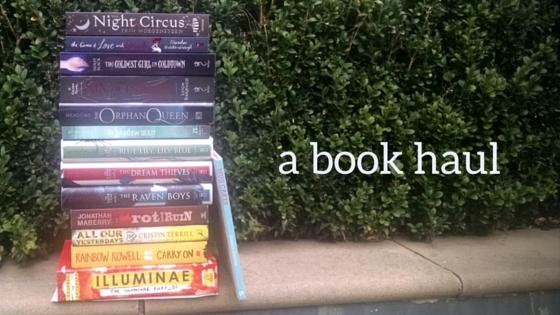 So today I am telling you my top 10 favourite YA books written by Australian authors. (Also, if I've made a mistake and any of these aren't by an Australian author, please let me live on in blissful ignorance). I was recently considering stopping doing these mini reviews and separating them all, but I've since realised that I like doing them this way better. 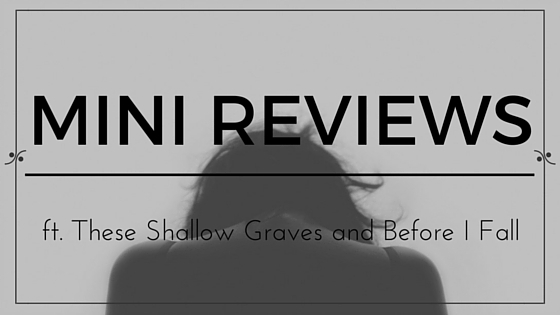 I don't feel the pressure to write 1000 words about one book, because there's two reviews in the same post. So I'm keeping this style of reviewing. Of course I will still do separate reviews for books I received to review because I feel like that's only fair somehow. Anyway, onto today's reviews! Hi everyone, I hope you're having a great day so far! 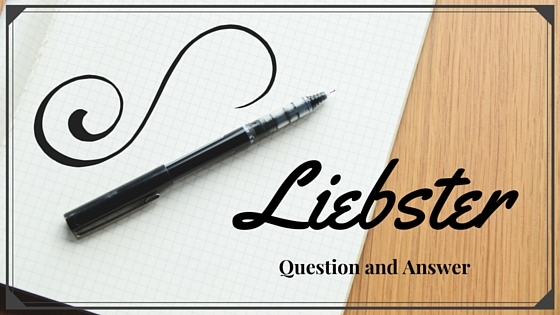 I was lucky enough to be nominated for the Liebster Award by Zhana over at Confessions of an Addict (thanks very much, Zhana!) so today I thought I would answer her questions. Because I've already done this a couple of times (here's the first time), I've decided just to answer the questions and treat this as a tag. Hopefully this doesn't make me a horrible person! 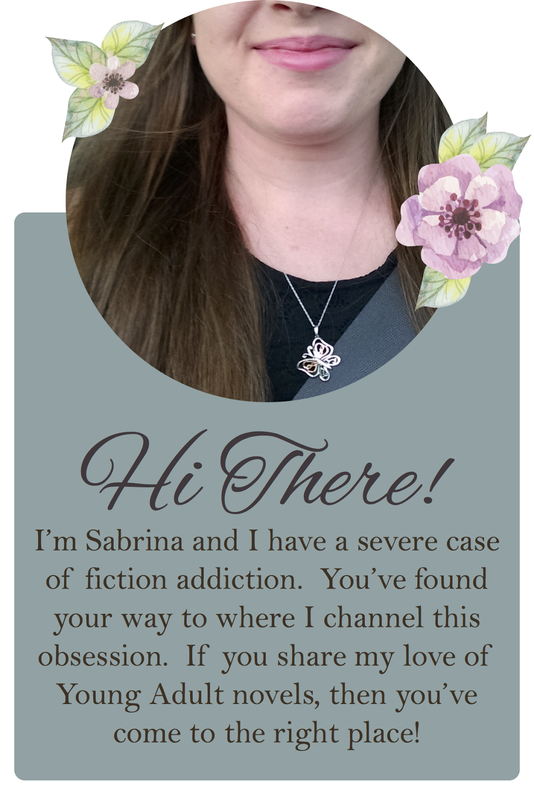 Copyright © 2015 Sabrina's Stories. Simple theme. Powered by Blogger.